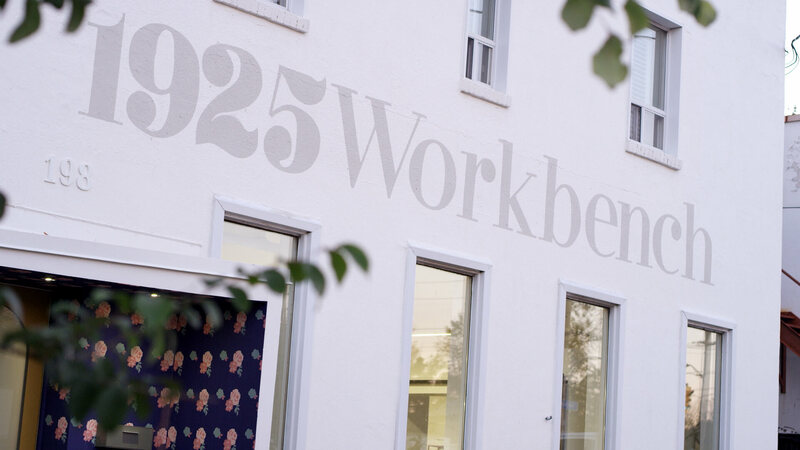 1925Workbench is a family business founded by husband and wife team Rock Huynh and My Le Nguyen in 2012. They are a maker studio specializing in custom, handcrafted doors and furniture. Everything is designed and made in Toronto, Canada.